Hotels.com sums up the perfect hotel stay! Hotels.com conducted a research to find the best hotels to stay in India. Here’s a list of the eight hotels in India that have been revealed as the country’s ultimate hospitality hotspots, according to the Hotels.com’s ‘Loved by Guests Awards 2017’, where the hotel guests are the real judges. The internet and smartphone age have empowered users to share their hotel experiences and review the properties. 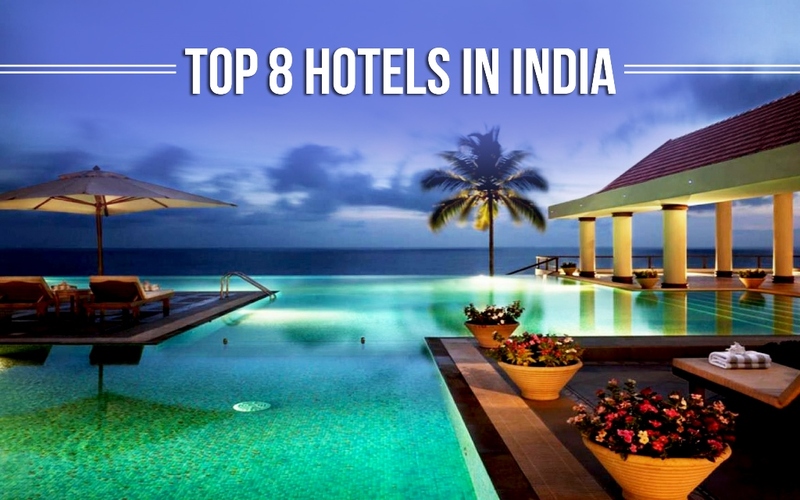 Hotels.com reveals the top eight hotels in India and the formula for the perfect hotel stay which is based on 148 million sentences from millions of customer reviews. The formula was created to celebrate the millions of reviews that power the Hotels.com ‘Loved by Guests Awards’ which recognise the very best hotels across the globe based on genuine guest reviews. The research was conducted by consumer psychologist, Dr Simon Moore. It revealed that it’s the simple things that create hotel perfection, where luxurious extras are seen as the cherry on the cake. The Hotels.com data revealed that cleanliness and comfort are 36 times more important than a sumptuous or lavish breakfast, a luxurious pool or a deluxe coffee machine in your room. And, also the impact of friendly and helpful staff is 10 times more important than free Wi-Fi. The following hotels have been recognised as truly outstanding and have all achieved guest ratings of 4.7 or higher. Commenting on this research, Jessica Chuang, Hotels.com Director, Regional Marketing, Greater China, SEA and India stated that more travellers than before are booking their trips based on peer recommendations and consumer behaviour is now telling us that reviews are becoming even more important than the traditional hotel star-ratings. But, sometimes there is so much information out there that it can be hard to decipher what’s important, so this new formula helps settle the debate of what makes the perfect hotel stay.